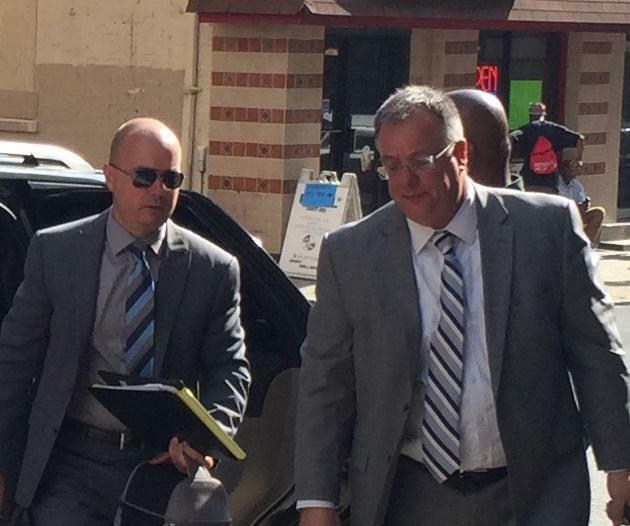 A trial board hearing for Baltimore Police Officer Brian Rice got underway Monday. Lieutenant Rice was the commanding officer on duty in the Western District on the day Freddie Gray was arrested and suffered a fatal spinal injury in April of 2015. WYPR’s Dominique Maria Bonessi heard opening the arguments yesterday, and talked about them with Nathan Sterner.